After a 15-year hiatus, a local newspaper is back in production. 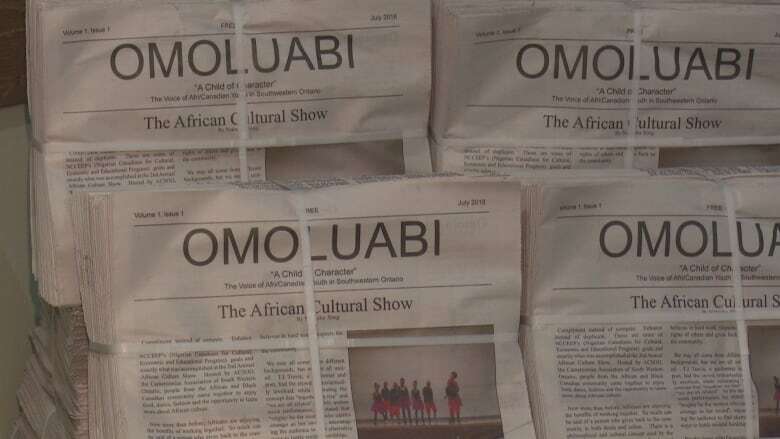 Omoluabi, a bilingual publication showcasing African-Canadian youth voices, made its comeback on July 25. Omoluabi, means "a child of character" in the Nigerian language of Yoruba. 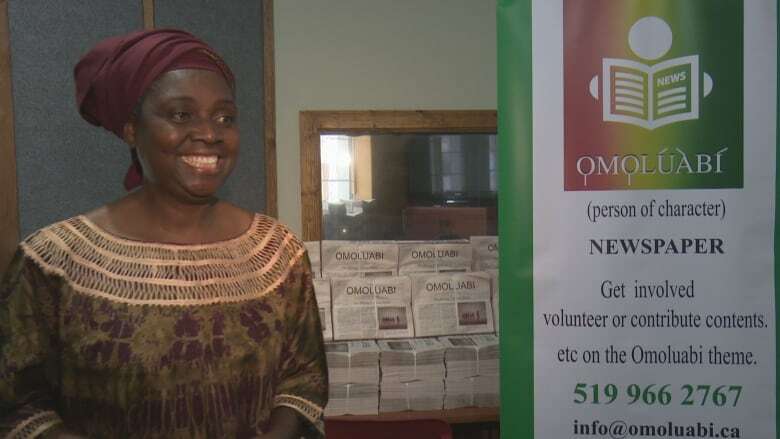 It is also the name of an African-Canadian newspaper that has returned to the community after a 15-year hiatus. The bilingual publication showcases youth voices in southwestern Ontario and it made its comeback on July 25. 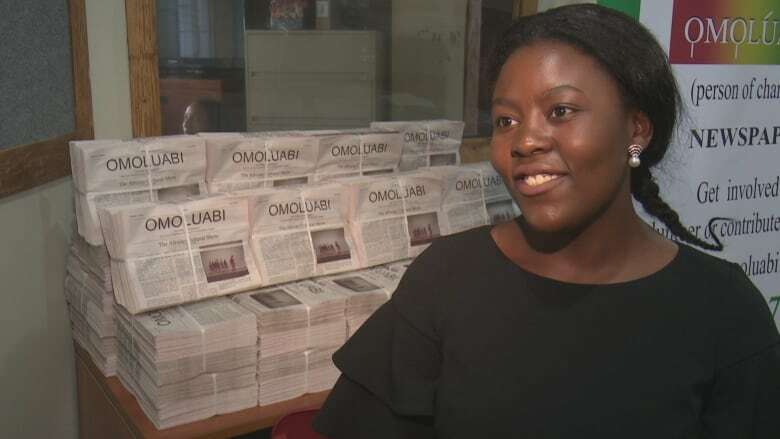 "What we would really like them to get out of reading the articles is to become people of good character, that's it," said Abiola Afolabi, founder and executive director of the Nigerian Canadians for Culture, Educational and Economic Progress (NCCEEP). Afolabi said they chose the name Omoluabi because there isn't any one word they could think of to embody everything that it stands for. "That word is so powerful it's actually in Wikipedia," she said while laughing. NCCEEP is the organization that signed on the funding contract with the Ontario government through its Black Youth Action Plan, on the basis that the newspaper works as a violence prevention campaign. Each issue will explore an important aspect of Omoluabi, such as respect, bravery and hard work. And the hope is to influence youth to understand they should never resort to violence. "We decided to bring it back because the community misses it. We miss it," she said. "And we remember what it did for our youth back then." Afolabi emphasized that the newspaper was not made possible by NCCEEP and they are only the people who signed the contract. "It's a collaboration of several black organizations and individuals that pulled this together," she said. The sentiment is the same for Joyce Kalinga, a summer student working on the paper. She works with a group of youth to do the layout of the paper and translate all the English articles to French. Kalinga wants people to know if they would like to be a part of the paper, they are more than welcome. "This program is to help youth to be involved in the community, so if someone has an idea and would like to help us, we're welcome, and we can do this together and impact the community," she said. It's uncertain how long the provincial funding for the newspaper will continue, but Afolabi said she's not worried. Some people have already offered their help. "They will be willing to assist with fundraising should it come to that," she said. "But the unanimous voice from our community is that we will not let this go again."